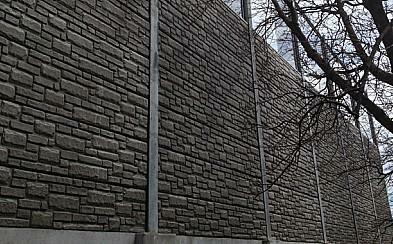 Design Concrete | Design Concrete Systems Ltd.
Absorptive and Reflective Noise Barriers available to suit any project. 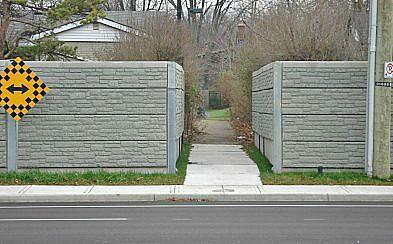 Large scale blocks and panels ideal for any retaining application. Over 30 years of experience with specializing in hog slats and dairy slats. Design Concrete Systems Limited was incorporated in 1979. 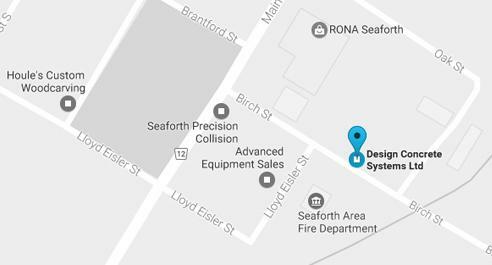 The company is located in Seaforth, Ontario, Canada. 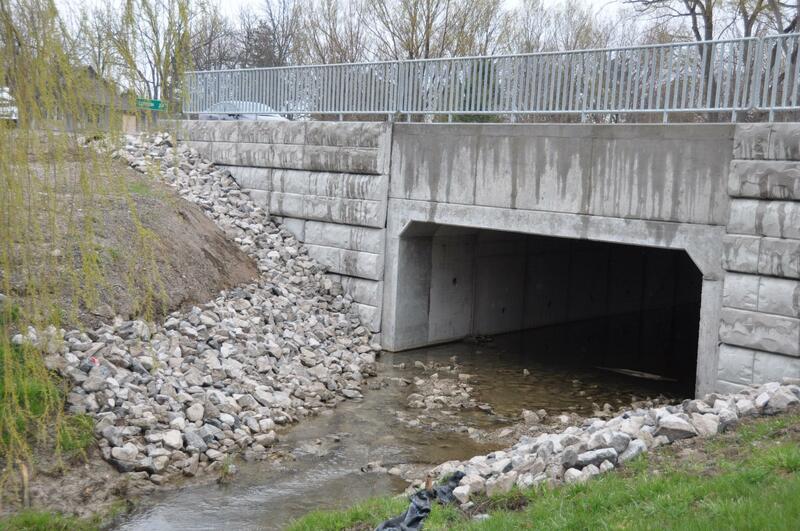 It is a CSA certified precast facility, which produces both wet cast and dry cast products. Design Concrete Systems began as a division of C.J. 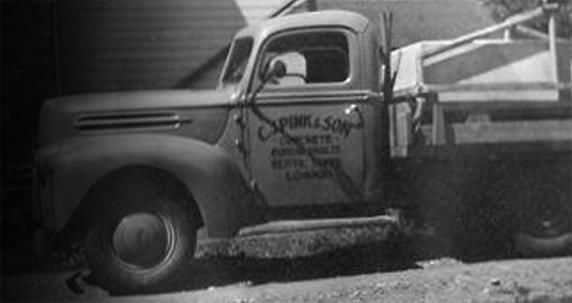 Pink and Son Limited, a precast concrete company located in London, Ontario, Canada. C.J. Pink was founded in 1932. 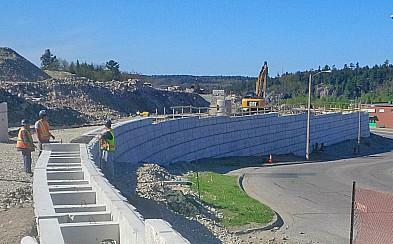 Retain-A-Rock™ is a true gravity retaining wall system which relies on its mass and interlocking design to provide stability without the use of mechanical tiebacks. Great for commercial, industrial or residential. 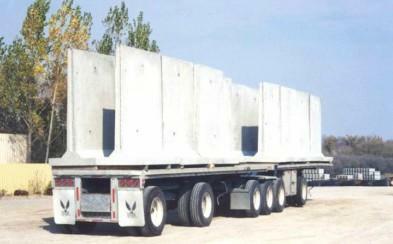 Our Sound By Design™ precast noise barriers are great choice to create an efficient sound or privacy barrier; ideal for Municipalities, Departments of Transportation or residential use. 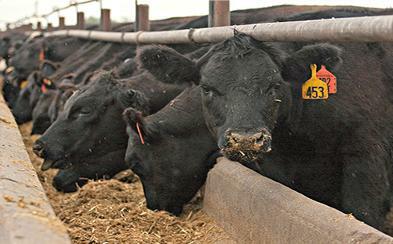 Precast bunker silo walls are a fast, economical and long term investment for feed storage. Ranging in heights from 6’ to 12’ the six foot long sections can be installed in the morning and filled in the afternoon. 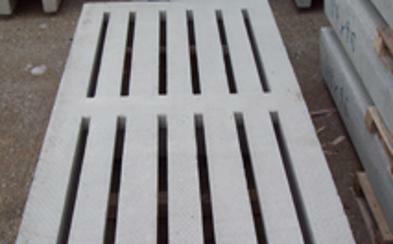 SoftSound is a precast composite material that is durable, lightweight and highly sound absorptive. By combining specialized components with cement, SoftSound creates a material that surpasses any other combination of sound absorption, durability, strength and moldability. 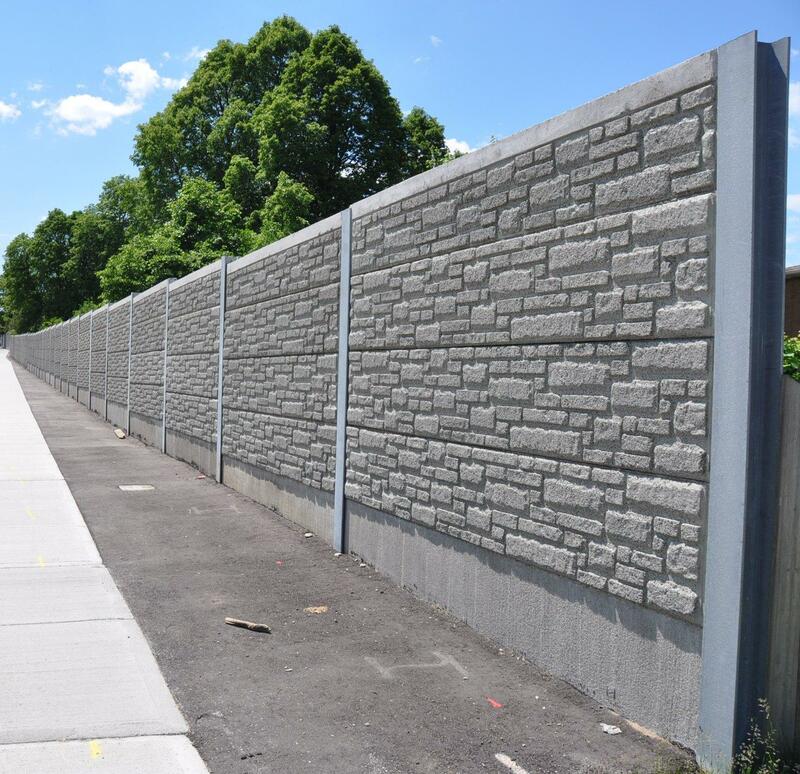 Soldier pile retaining walls are an ideal choice where space restrictions are present and minimum excavation is required. 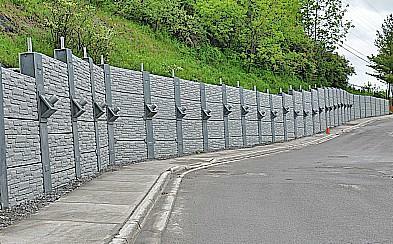 They can also be used in conjunction with our noise barrier panels to create a noise wall/retaining wall combination. Our own proprietary “short core” design was first introduced in the early 1980’s and is an excellent choice for farmers who have had foot problems with the traditional “long core” slat. 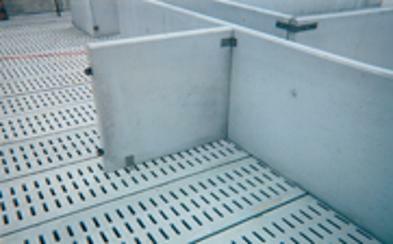 Design Concrete offers three different types of feed bunks to suit a wide variety of operations. All of our feed bunks are reinforced with steel and made with the same high quality concrete in our other products designed to resist acid attack. Design Concrete has built its business on quality. Our large selection of slotted flooring possibilities combined with the expertise that comes with 30 years of experience makes Design Concrete the obvious choice for your slotted flooring requirements. 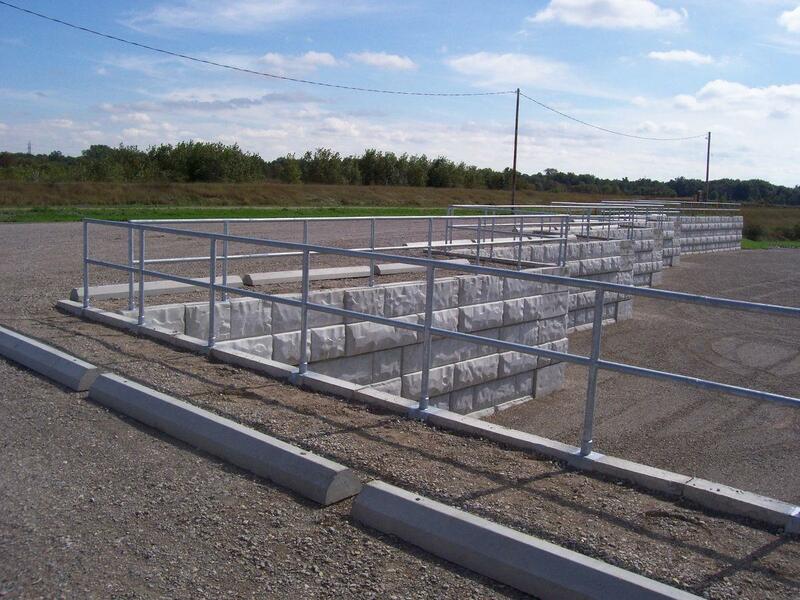 Design Concrete offers one-piece and sectional for animal and livestock penning systems to best suit your facilities needs. 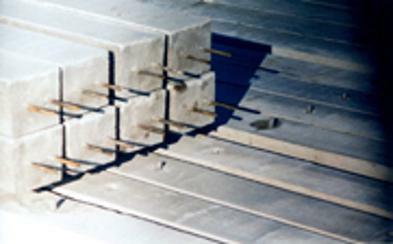 Our Precast post and beam support system is a economical way to design any hog or dairy facility. Posts are set on preset centers on the pit floor. Beams are laid on top of the posts and into poured in place pockets. 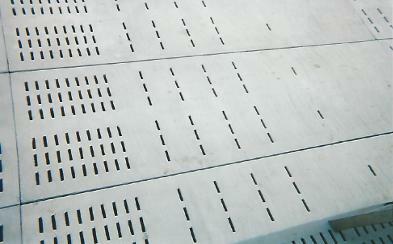 Our slats can then be set immediately making for a quick setup of your facility.